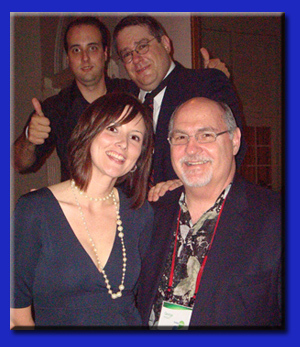 THEY improv provides improv comedy, game shows and murder mystery dinners for entertainment options for Worcester private parties that can be performed throughout Central Massachusetts for a variety of gatherings. Nothing makes a Worcester private party or corporate event more successful than comedy. Whether you are looking for an idea to try to impress your boss or your family, nothing spreads a good time like a game show, improv comedy or murder mystery dinner show with Massachusetts' top improvisational comedians. With family-friendly entertainment and formats that can fit almost any audience or venue, look to us for your entertainment ideas throughout the area. 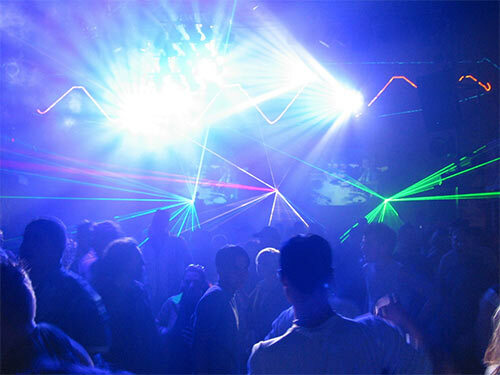 Contact us to find out what ideas we have for your corporate events or Worcester private parties by emailing us today. 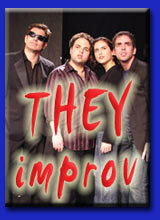 Contact us by email at info@THEYimprov.com or call (508) 955-2150.